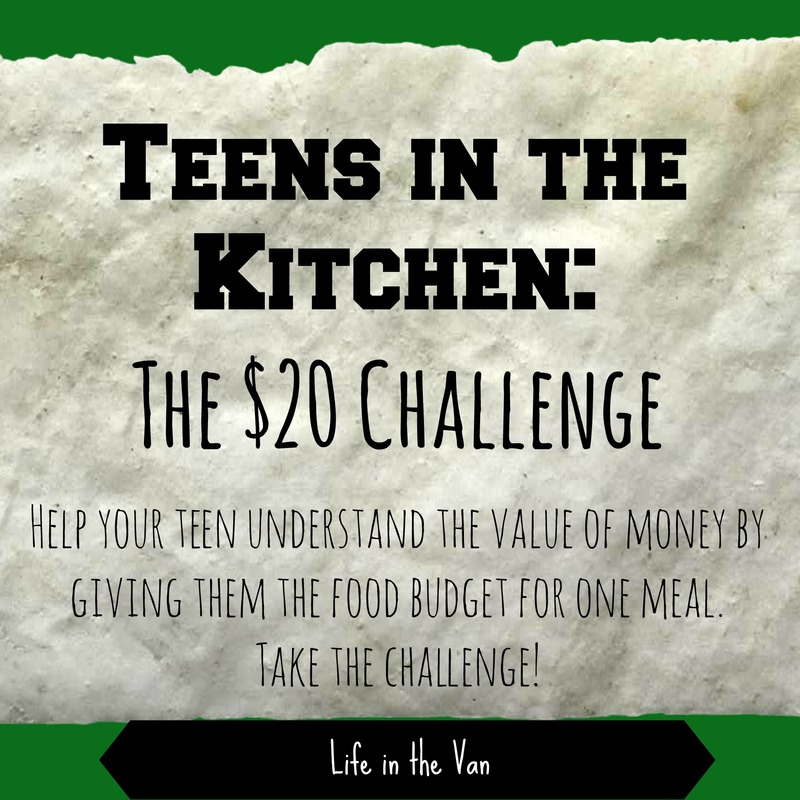 Several months ago I challenged my three boys, ages 10-15, to plan, shop, and prepare a meal, for our family of five, for $20 or under. Each of them stepped up and did an awesome job! At that time, I encouraged them to come up with a meal and create a shopping list in order to keep them on task while at the store. A plan and a list were helpful tools for the first round of our little challenge. The only drawback was that the boys’ plans were kind of set in stone, and they didn’t want to make adjustments. Some of the boys had a difficult time keeping within budget, and when we had to make substitutions and minor changes in order to come in under $20, they were not too happy! The take away from round one was that the boys realized that food was far more expensive than they had originally imagined. They also realized that in order to fit dessert into the budget, they would have to handle things differently. For this round of the challenge, I told the boys that there would be no planning permitted. No lists. No meal idea set in stone. They were going to shop the sales. Let’s face it, don’t many of us do that nearly every time we head off to the food store? I’d love to have salmon, shrimp, lobster, and bison (my favorite) on the menu every week, but a little thing called my budget, simply won’t allow it! In order to feed a family of five (which often feels like a family of ten due to teenagers) I have to see what is on sale and make it work. Aaron, who is the most flexible of the crew, was more than a little excited to take on the challenge. I handed him $20, and we were off to the store. As we were driving I asked him if he had any particular meals in mind. He was thinking of chicken parmesan, chicken paninis, or meatloaf but was flexible. Our game plan was to head to the meat department first. Chicken breasts were on sale for $1.99 a pound. I told him that that was a good price that he may want to consider. He then went over to see how much ground turkey was. It was about $4.25 for a 1 1/3 pound package (we would need two). He said that he really wanted to make meatloaf and potatoes. He then noticed the family size package of ground turkey. 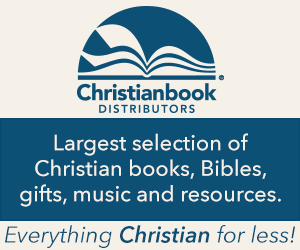 He ran over to the price checker and found that a three pound package was $7.99. Into the basket it went. We went off to the produce section where he picked up a bag of potatoes for $2.50 and three cucumbers for $1.99. He planned on making our favorite cucumber salad. After a quick calculation, I told him, “Yes, you are.” A big smile stretched across his face. I then explained that in order to stretch a dollar, you have to be willing to make adjustments and be willing to use sale items. You can make something incredibly delicious with just about anything in any department. Personally, I always feel like a meal tastes far better when I know I was able to create it on a humble budget. I think Aaron felt the same. So, Aaron and I spent about an hour peeling, cutting, mixing, and laughing. He did the majority of the work; I was just on peeling duty. The result, a humble, yet delicious dinner of meatloaf, mashed potatoes, cucumber salad, and apple crisp! And, I’d like to think there were some new lessons learned as well! Good job, bud! Oh, and there were leftovers! No leftover apple crisp, though! With three boys ages ten through nearly fifteen in the house, craft time is, well, becoming a thing of the past (understandably). 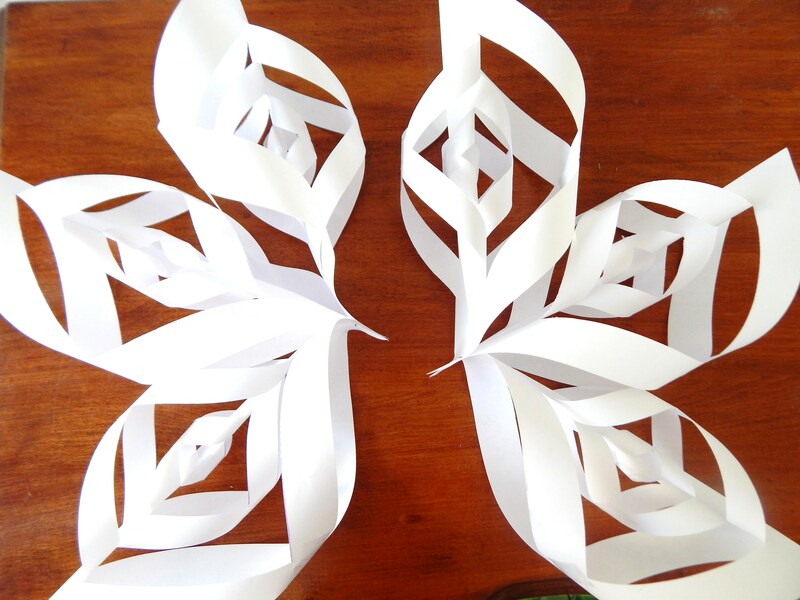 However, there is one craft that still gets them all, hubby included, to the table to join in: paper snowflakes. We’ve been making these little gems since the kids were toddlers. It’s a downright cheap craft with potentially spectacular results. I simply adore my wintertime windows bedecked with these handmade beauties. 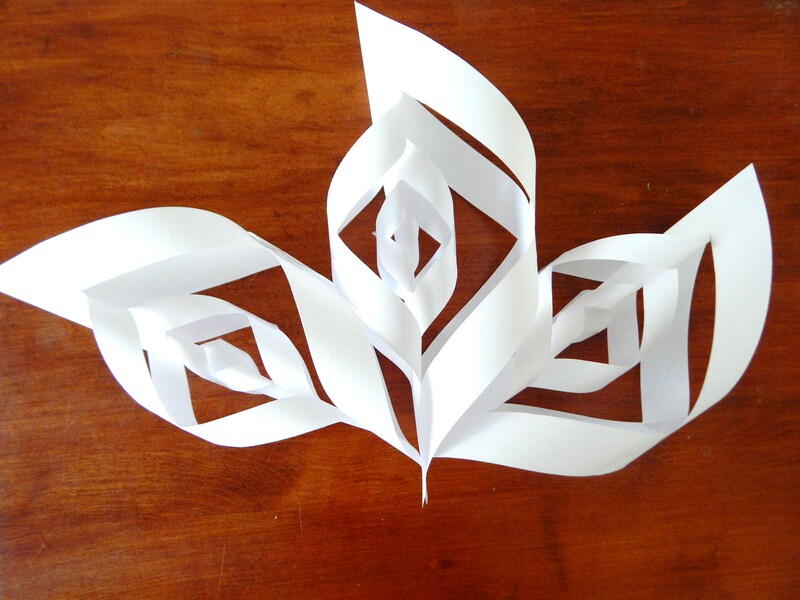 Last year while shopping I encountered paper snowflakes like I had never seen before. These gigantic creations, roughly three feet high, were three dimensional and looked so intricate and complex that it left me stunned. How in the world were those made? Each time I entered that store, I admired their beauty but never gave a thought to investigating how to make them myself. A few weeks ago as I was planning for a project for my co-op’s art class, those snowflakes came to mind. With a few spare minutes I hit Pinterest. 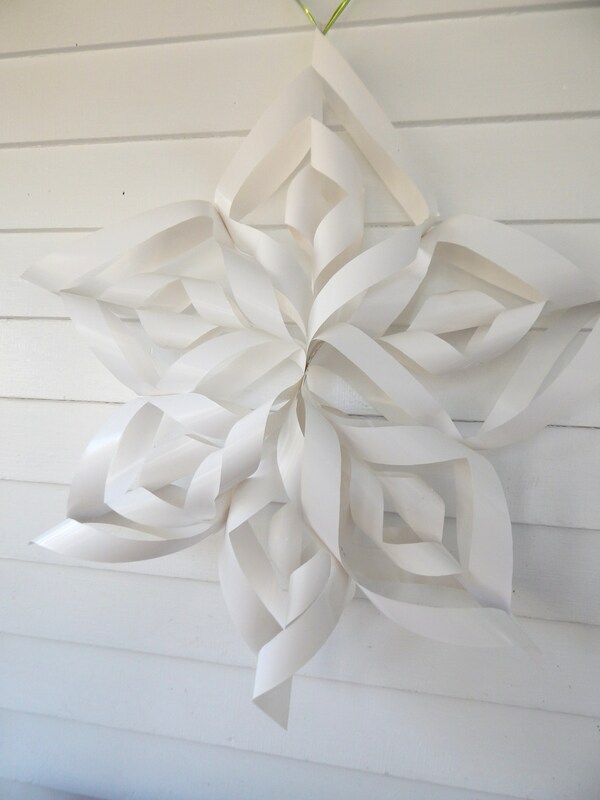 I did a quick search for “3D Snowflakes”, and, voila! ; there they were! After doing a bit of reading, what had initially seemed like an impossible task, now seemed doable. My art class is comprised of children ages eight through ten; I was confident that they would be able to complete this project with a little assistance. That evening I made one for myself. I was amazed at how easy it was. In the morning, when my ten year old came downstairs and took a look at the snowflake, he asked, “This is not the art project for today, is it? We’ll never be able to do that!” I assured him that it appeared much more difficult than it actually was. I kept reassuring him that he and his class could indeed do this! My art class gasped when they saw the project of the day. They too, like my son, thought that I had gone off the deep end and presented them with an impossible task. I assured them that as long as they listened and followed instructions they would create this spectacular masterpiece with their own two hands. Listen and follow instructions they did. By the end of class, there was a flurry of gigantic snowflakes and great big smiles! Success. 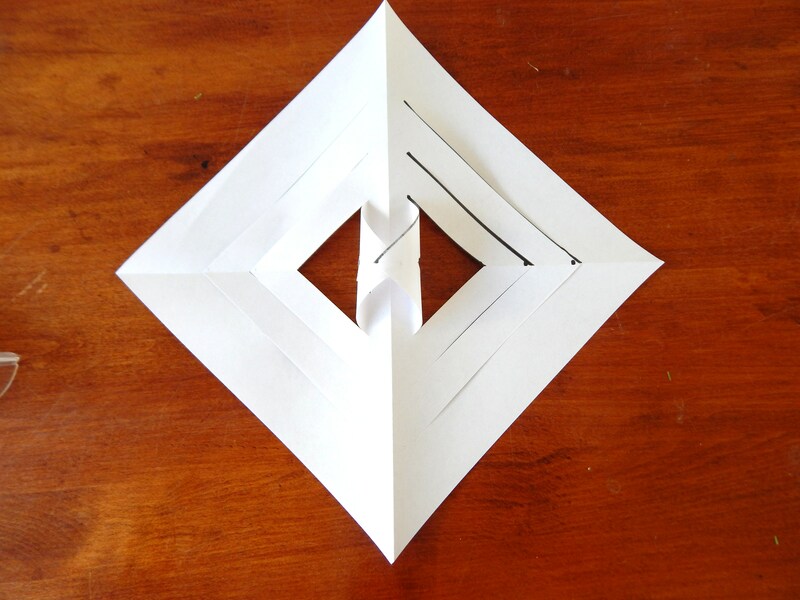 Begin by folding one of the paper squares in half diagonally, creating a triangle. Run your finger along the seam to secure. 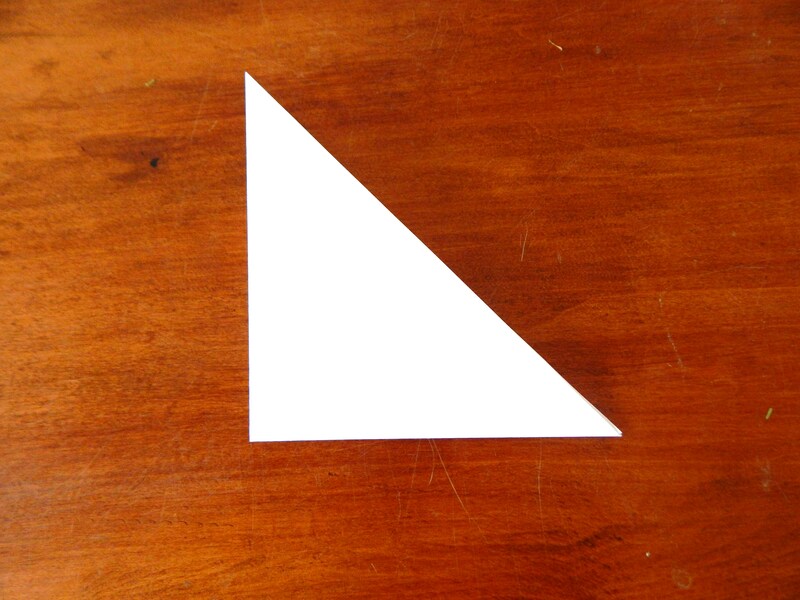 Fold the same triangle in half again, forming a smaller triangle. Again run your finger along the seams to secure. 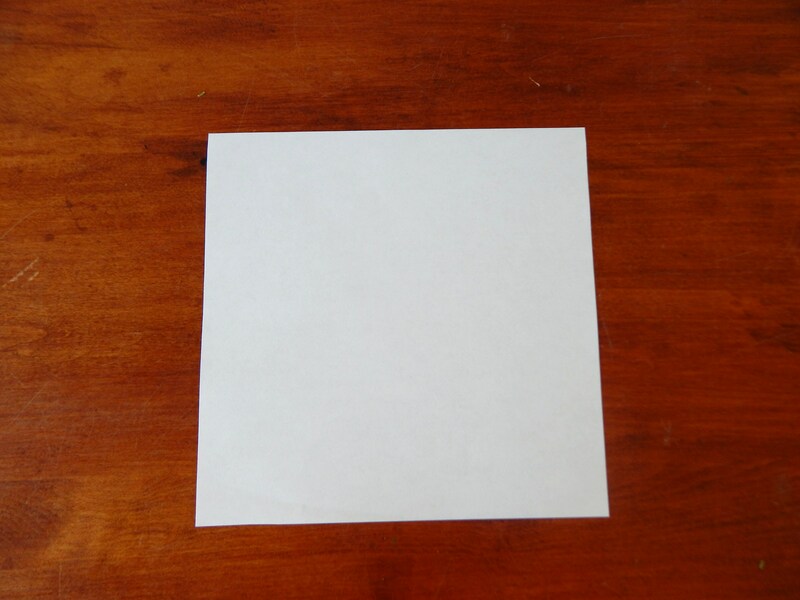 Repeat these steps with the remaining pieces of square paper. 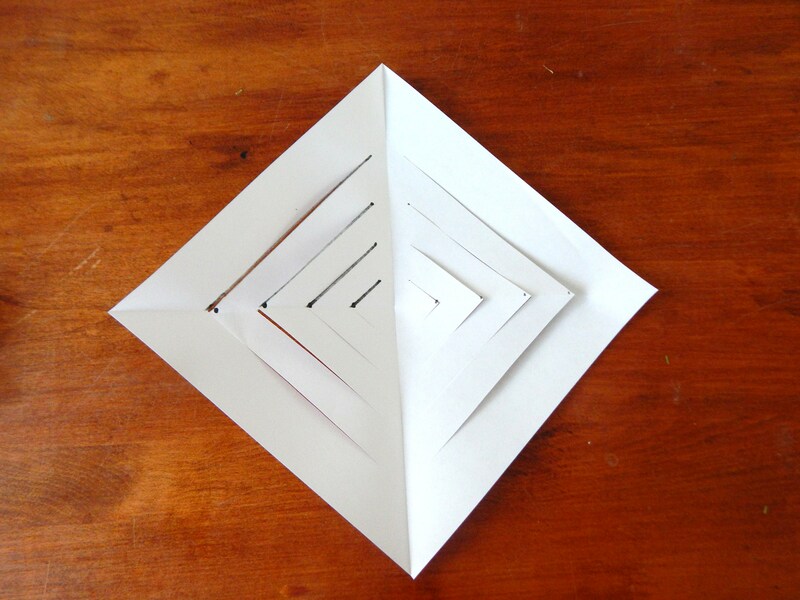 You should then have six identical, folded triangles. 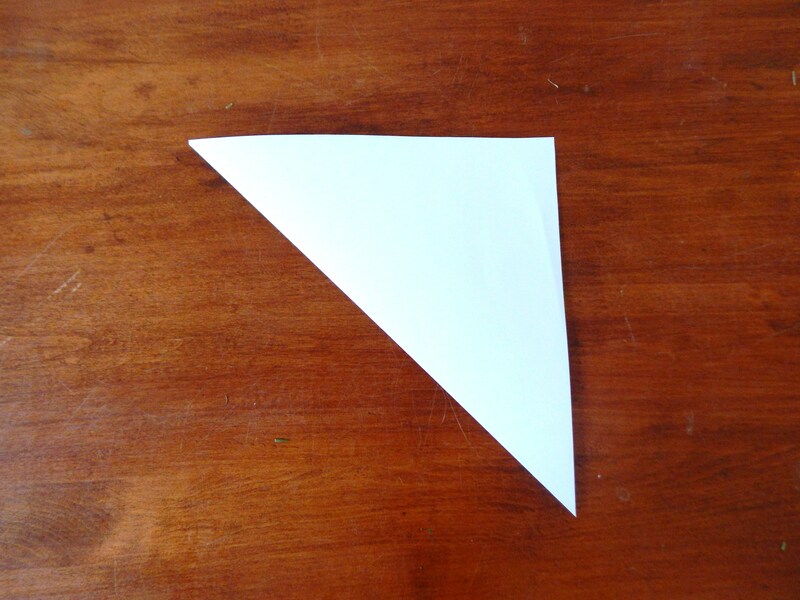 Position one triangle in front of you with the single, folded seam in front of you horizontally ( as pictured below). Starting at the bottom, left corner of the triangle, measure off four, one inch segments, marking each with a dot. Moving to the next mark, draw a 4″ line, again running parallel to the paper and the previous line drawn. 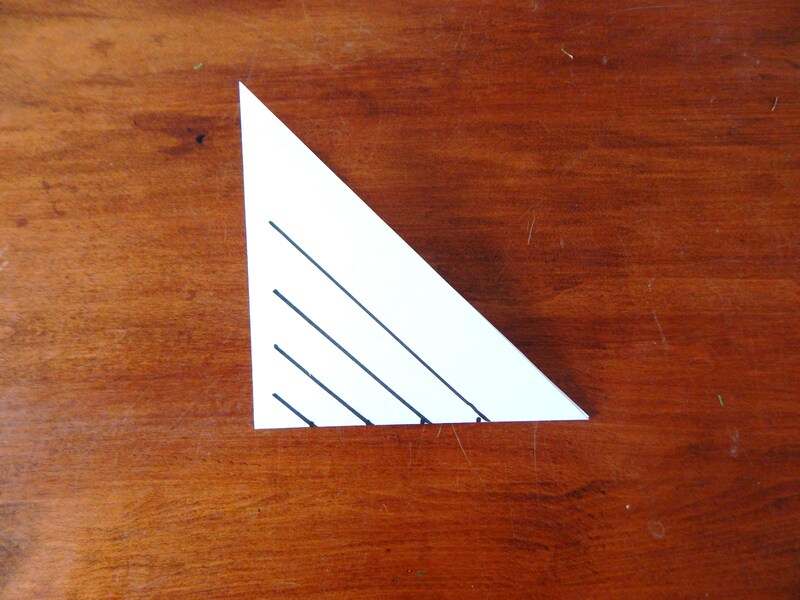 Next, draw a 2 1/2″ diagonal line from the next mark. Finally, from the last mark, draw a 1″ line. All of the lines that you just drew should run parallel to one another, as well as parallel to the outer, right edge of the triangle. Beginning at the bottom seam, gently cut along each line, being sure to stop at the end and going no further. 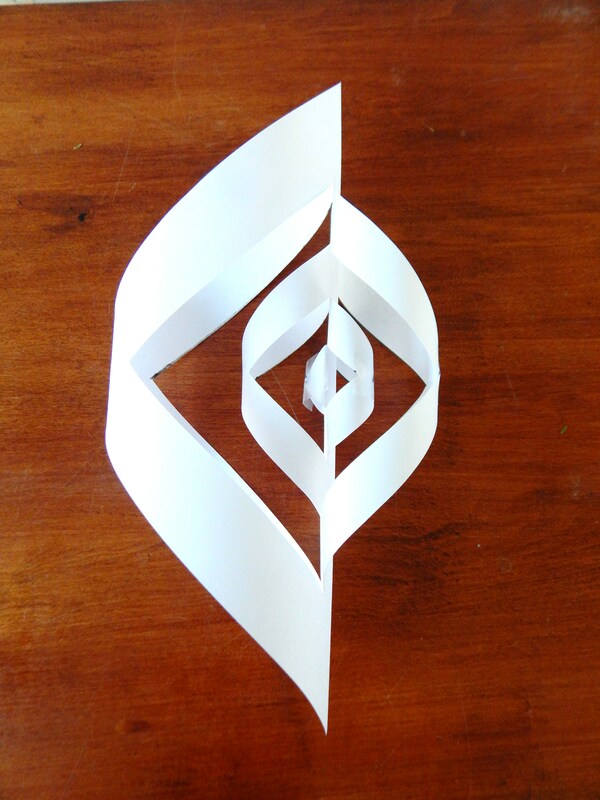 Repeat this same process in steps 5-10 with the remaining five folded triangles. 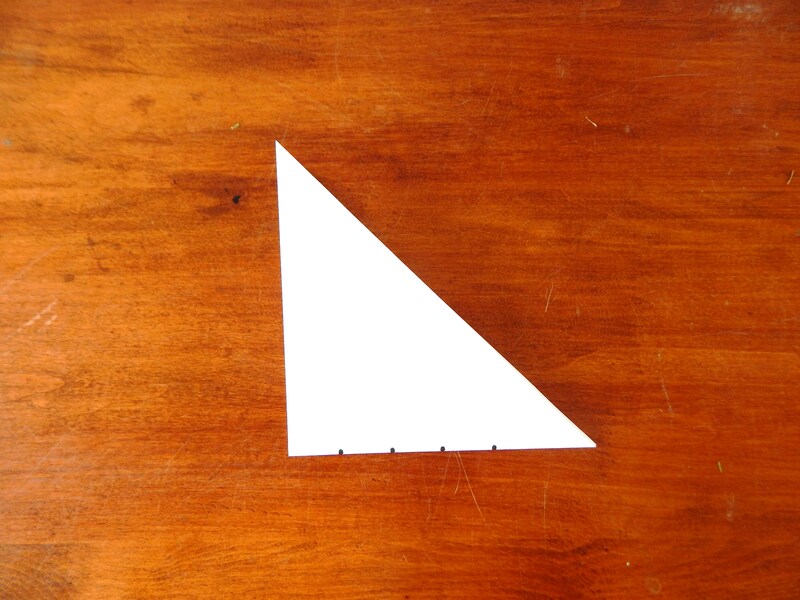 Gently unfold and flatten one of the cut triangles. 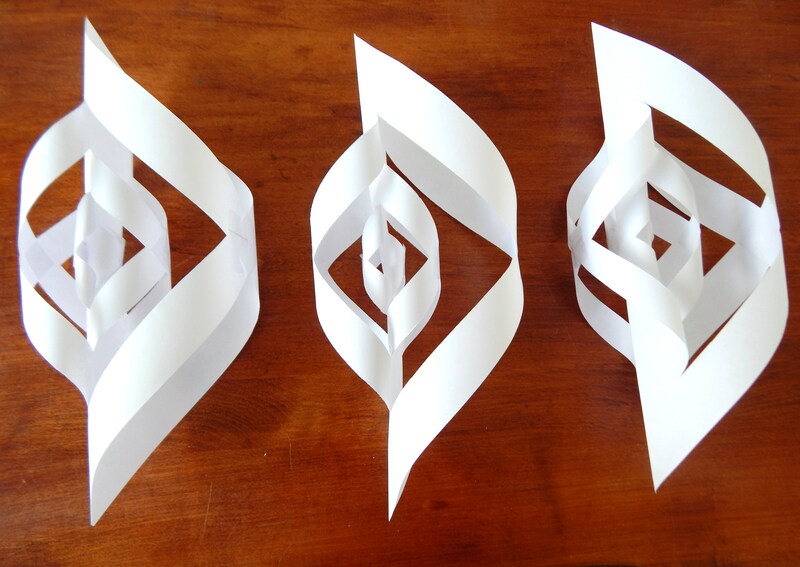 Have the paper positioned with the tips of the paper facing up and down, in a diamond shape. Have a small 1″ piece of tape ready. Working from the inside, bring the two center pieces together, tips overlapping a bit, forming a tube. Secure the pieces together with tape. Flip the paper over. Have another piece of tape ready. With the next two center pieces, bring them together, tips overlapping by about 1/4″-1/2″, forming a slightly larger tube than the last. Secure with tape. Flip the paper over again and have another piece of tape ready. Bring the tips of the next two pieces toward one another, and tape together. Flip and repeat this process twice more. 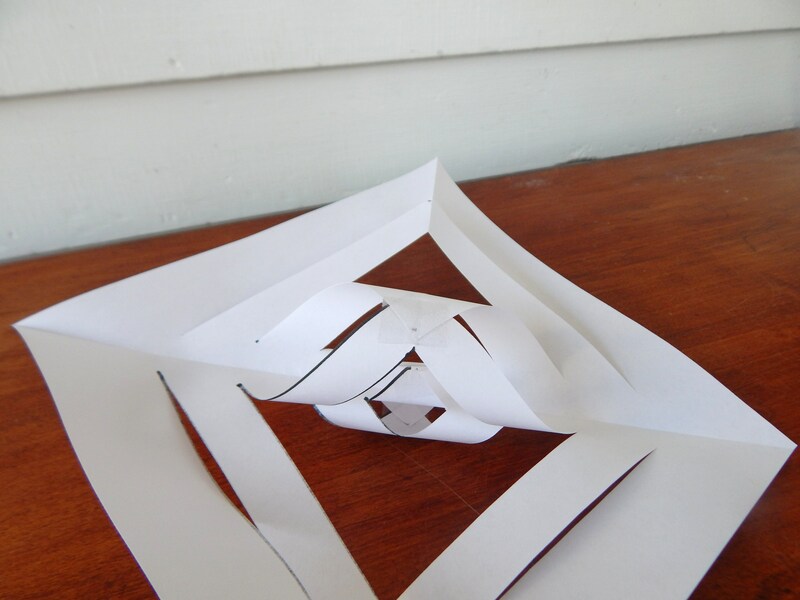 You will find that as you move outward and work with the larger sections of paper, the space needed to overlap becomes greater. Upon completion, you will have joined all corners together into a series of alternating tubes. Repeat steps 12-18 with the remaining five cut triangles. Take three of your completed pieces and join the bottom tips together. Staple together. Repeat this with the remaining three pieces. This will leave you with 2 stapled sections. Bring the stapled portions together, overlapping by at least 1″. Staple the two sections together to form one unit. 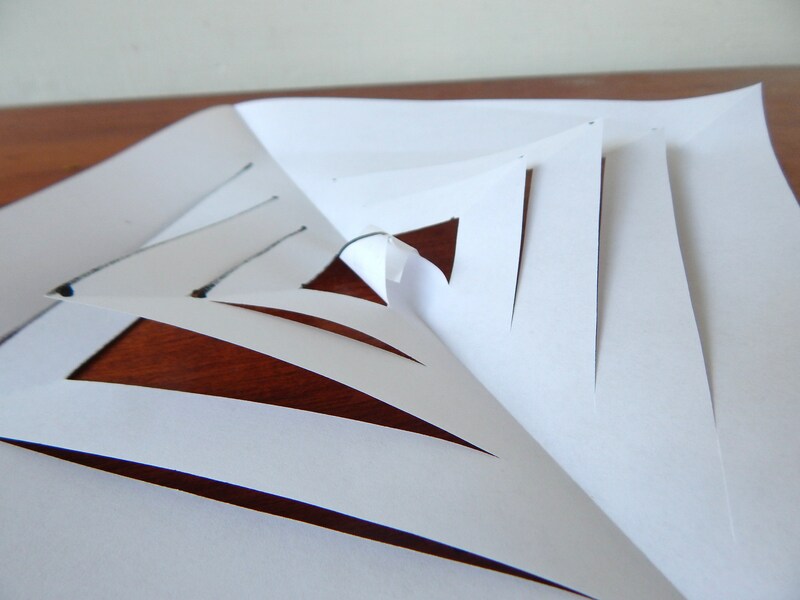 Using a stapler or a bit of tape, work to secure the upper portion of each individual section to each other to prevent “flopping”. This is the snowflake made by my 10 year old son! He just needed a little help taping and stapling! 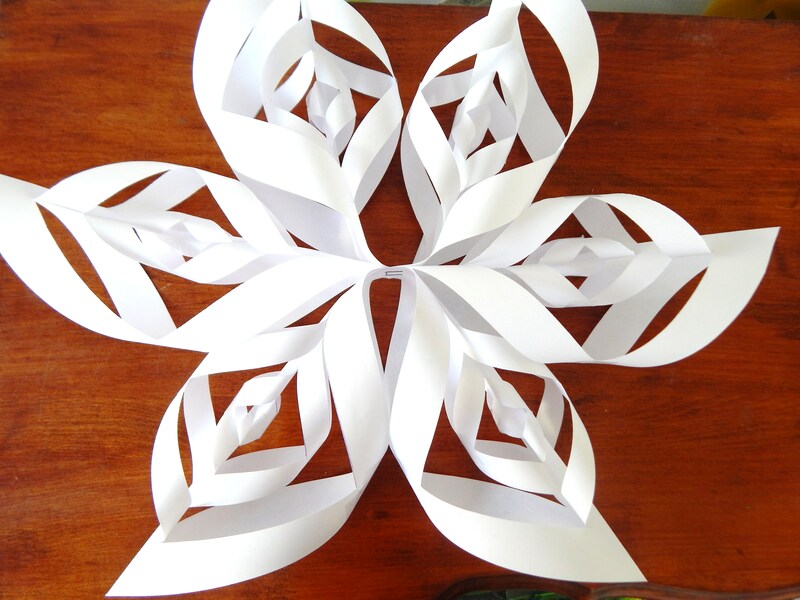 NOTES: To create a smaller snowflake, you can simply begin with smaller size squares of 6″, 5″, or 4″. Regardless of what size you decide on, remember that all six squares need to be identical in size. Just keep in mind that the smaller in size that you go, the finer the work needs to be with your fingers.